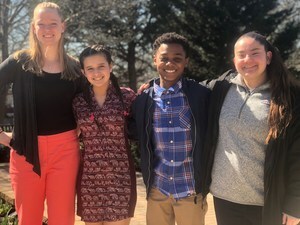 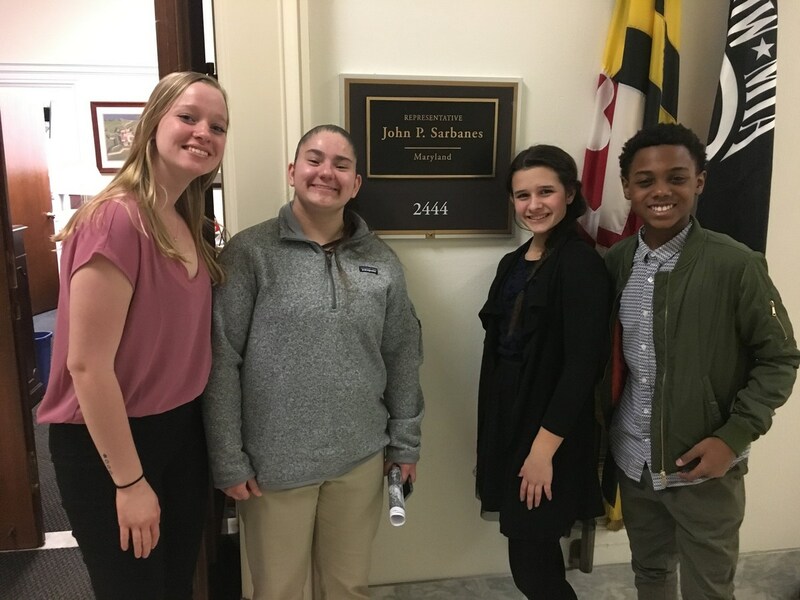 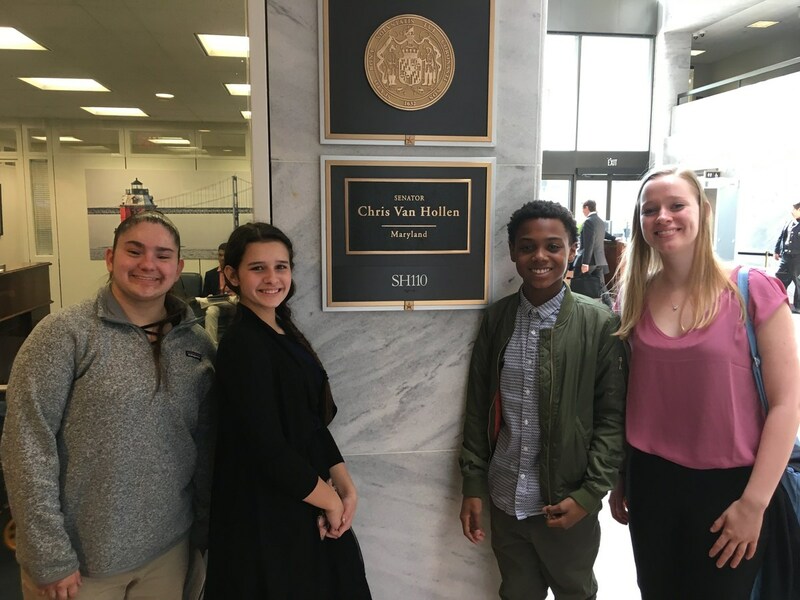 MSD student representatives Ashlynn Cohen, Sabrina Firl, DeMontae Joseph, and Freya Seremeth had the opportunity to experience the democratic process firsthand at Capitol Hill Advocacy Day. 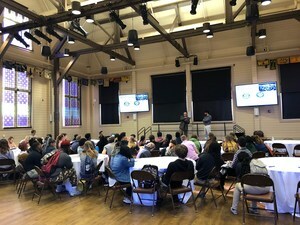 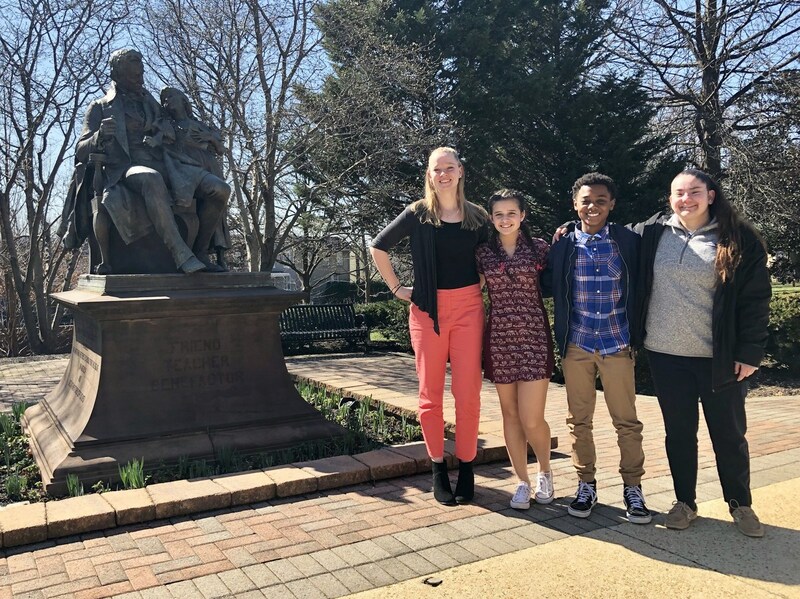 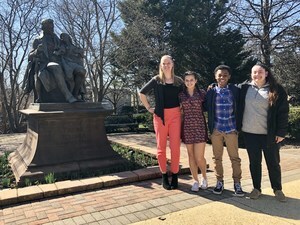 On February 27, our students attended leadership training held at Gallaudet University to learn how to convey effective information and how to better advocate for deaf and hard of hearing students in and out of the classroom. On February 28, the Capitol Hill Advocacy Day, our student representatives attended meetings throughout the day at the Congressional Office. 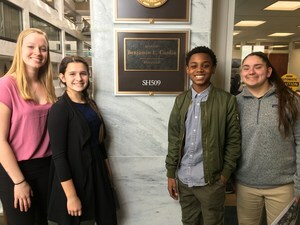 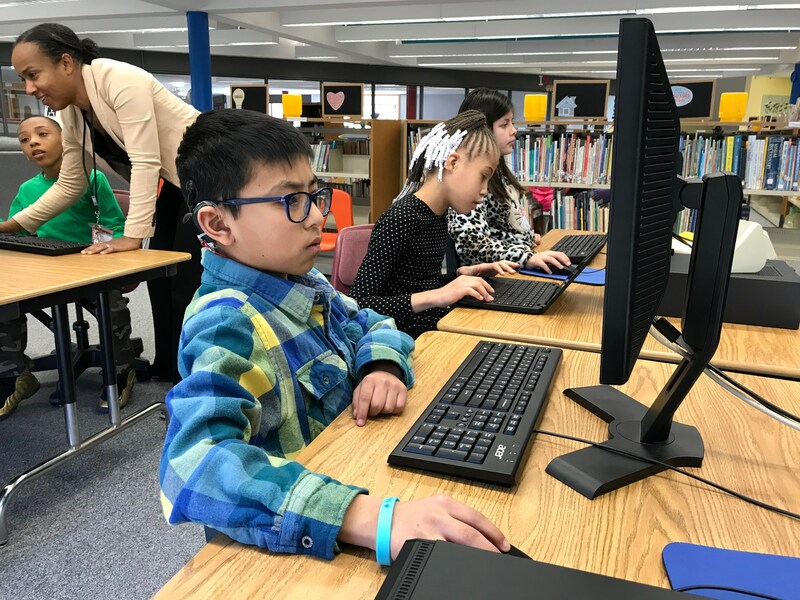 They were articulate about the importance of direct access to language and the Cogswell-Macy Bill in their meetings with Education Legislative Assistants from the offices of Senator Benjamin Cardin, Senator Chris Van Hollen, Congressman John Sarbanes, and Congressman John K. Delaney. 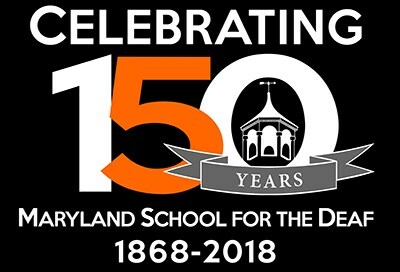 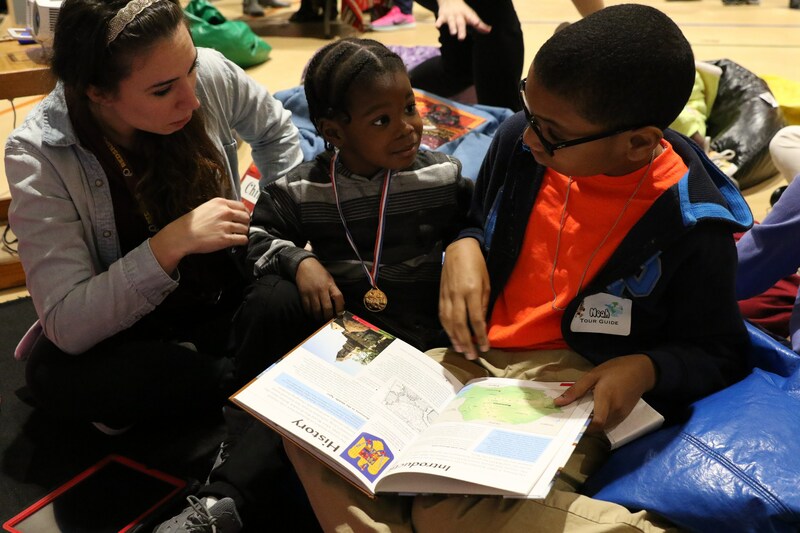 FEATURED PHOTO: Maryland Deaf Education Delegation. Richard Jeffries, Sean Markel, James E. Tucker, Howard A. Rosenblum of NAD, Freya Seremeth, Jennifer Yost Ortiz, DeMontae Joseph, Sabrina Firl, and Ashlynn Cohen with Michele Viterise, a Legislative Assistant in the office of Congressman John K. Delaney. 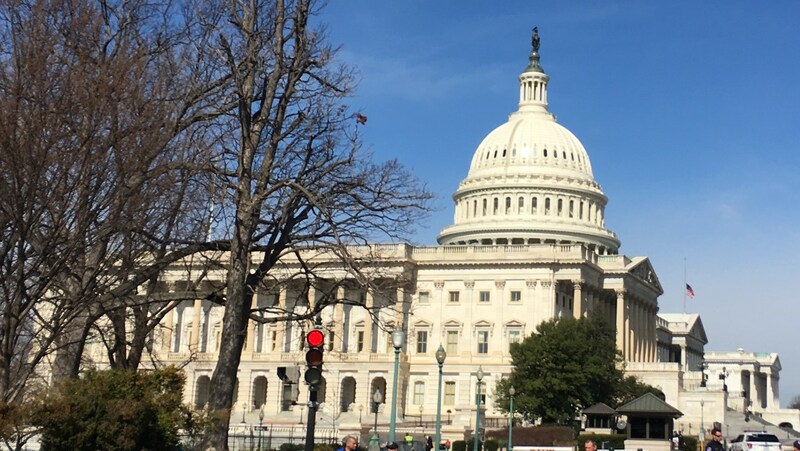 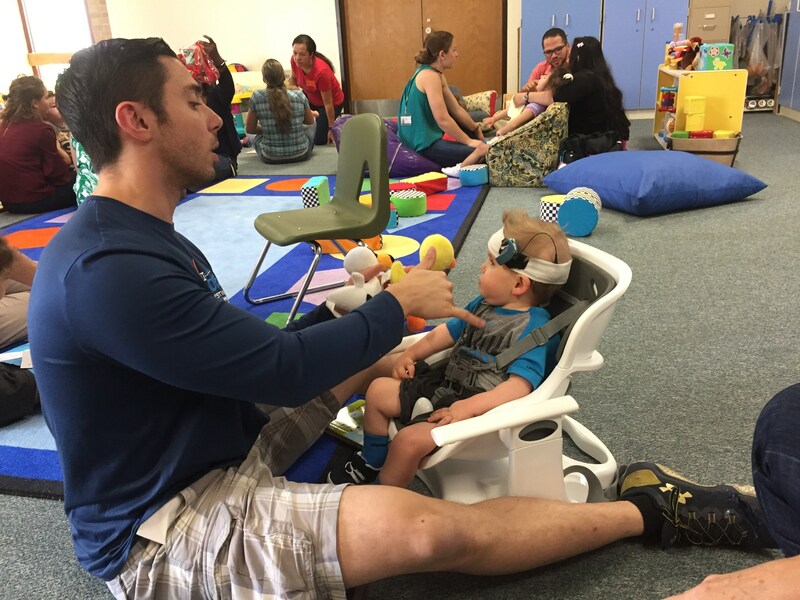 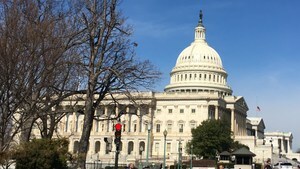 The annual Capitol Hill Advocacy Day is sponsored by Conference of Educational Administrators of Schools and Programs for the Deaf (CEASD), National Association of the Deaf (NAD), and American Foundation for the Blind (AFB). 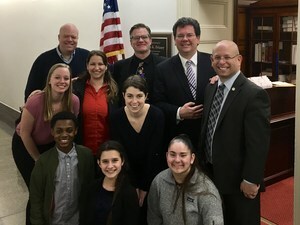 The goal of the Annual Capitol Hill Advocacy Day is to interact with and educate Federal policy makers and elected representatives in Washington, D.C. on the importance of promoting better outcomes for all eligible students who are deaf, hard of hearing, blind, visually impaired, or deaf-blind.